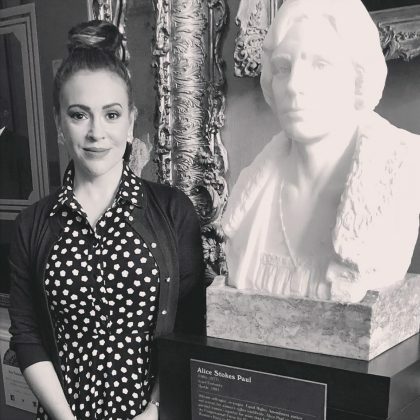 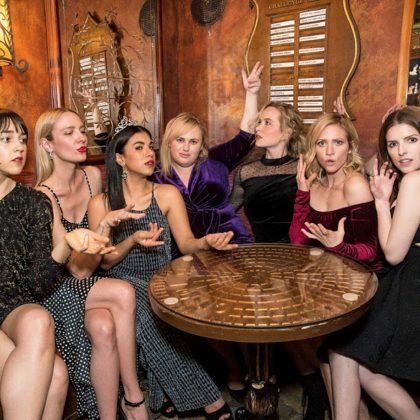 Los Angeles, CA, USA’s The Magic Castle was the meeting place for the cast of Pitch Perfect — including Anna Kendrick, Brittany Snow, Rebel Wilson, and Kelley Jakle — to celebrate Chrissie Fit’s birthday in March 2018. 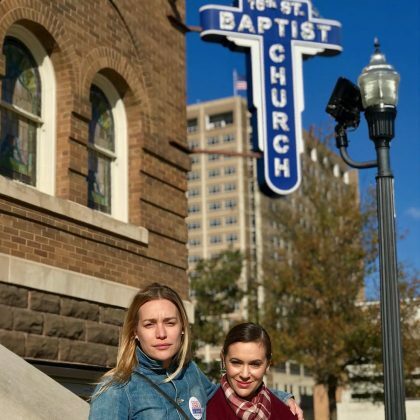 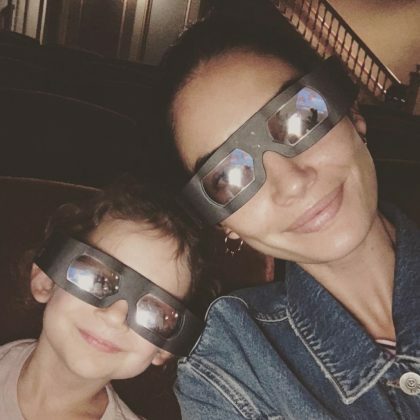 Lily Aldridge said it was, “Me & my number 1,” when she was at this museum with daughter Dixie Pearl Followill in September 2017. 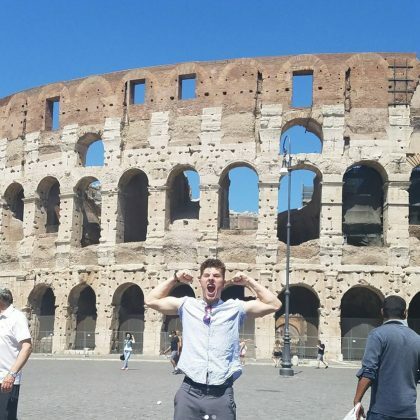 “Would have died first round but it’s fun to pretend” is what a flexing and dabbing Nolan Gould said while standing outside the former gladiator games arena in June 2017. 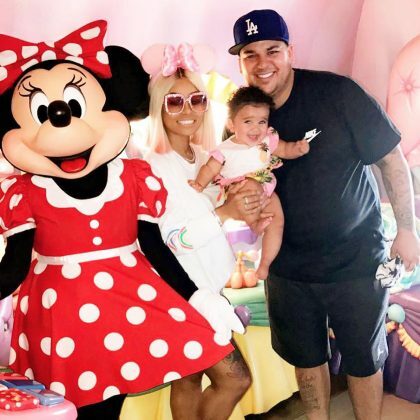 In June 2017, Rob Kardashian thanked “@disneyland for the best first Father’s Day trip with my baby” Dream Kardashian and Blac Chyna. 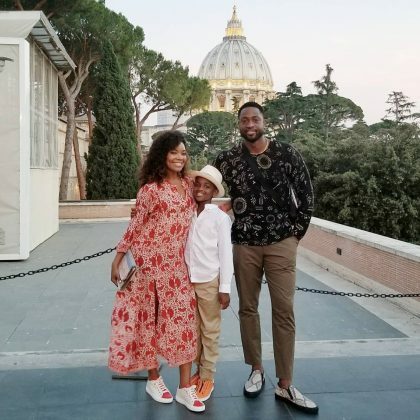 “Friday’s in Rome” is what Gabrielle Union captioned her photo with Dwayne Wade while in front of the Vatican’s St. Peter’s Basilica dome during their “#WadeWorldTour” in June 2017.